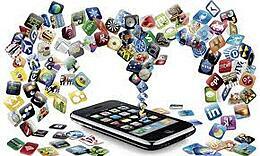 Current technological innovations have turned the population towards over reliance on mobile wireless gadgets. This is an advent we should accept. 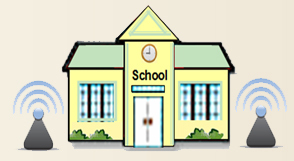 In the school setting, students will over time tend to come with more and more wireless enabled devices. It is thus incumbent upon every institution to embrace this fact else they end up becoming redundant. The common wireless designs fit for other industries and wireless environments may not actually work in the school setting. Performance - Performance more or less relates to the power of the device that is set up. It usually seems preposterous that despite having installed your wireless network design, you still use more than half your profits on frequent maintenance. Look forward; make an initial investment that will save your behind almost all the time. Capacity - Installation of wireless network in the school setting is differently skewed. The main issue to consider is capacity. Note that, you will save enough on creating a strong network that will allow students use their own gadgets like laptops and smart phones than if you were to purchase one school gadget for each student. This is an efficient move both for the management and the students as well. Incorporate task Based admission Control - For easier access and consistency. It is usually advisable that this is practiced. The staff should be allowed to use a different login password to the network, same to the administration and the students respectively. This issue is very important and serves to differentiate between who and what is being done in the network anytime. It usually allows fragmentation of security as well as barring of certain sites not commendable to people of a given age. 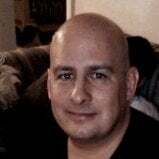 Device mastering ought to be automatic - Based on the populations the school setting controls, it may be deemed quite inappropriate to have every new device implanted manually into the system. Note that people change phones as they can, new students transfer into schools, devices breakdown or even get lost and they are replaced. The school wireless network design then has to be automated and very quick to note new devices in place. This whole issue can help very much in coming up with clear clarifications in cases of security breaches. 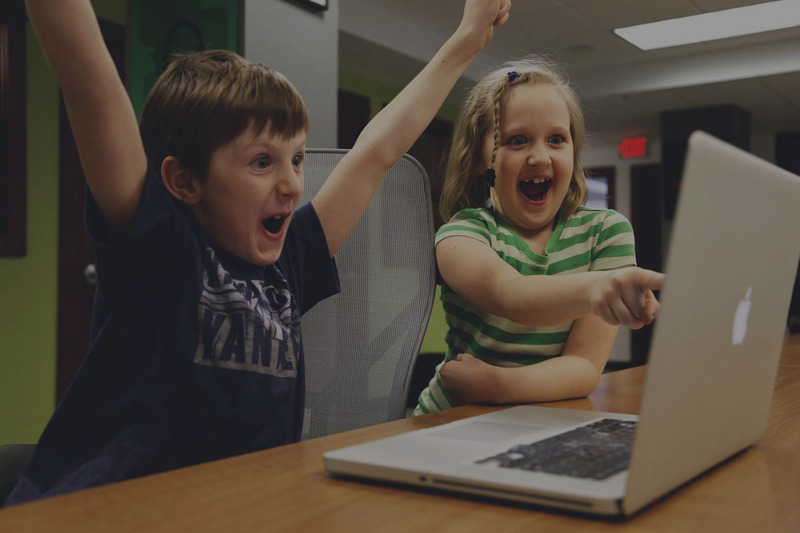 Accept BYOD, manage Performance - It is an advantage to both the students and staff to be connected, give exactly that. You should however be open to see that connectivity is controlled so that all they want is at their proposal. You should be aware that the single issue about connectivity is a step towards practicing security. Once you have all the devices in your system you can observe any fraud related moves. You may need to use the help of IT professionals. Look at the magnitude you can offer in comparison to the area your school covers. Do not forget that even neglected areas like the parking lot are very important. 802.11ac is your best option today. It is known to work well for the school environment because of its increased performance (faster speeds) and its ability to support an increasing number of users and devices (capacity). Every IT related move is usually a hard nut to crack. If not well administered you might find a newly installed system being rendered redundant after working for short periods of time. While installing wireless in the school be open minded to future advancements and thus always leave space for improvements. The connectivity should not be rigid. You should be informed that in the school setting, some networks should not be allowed. This needs a strong WLAN .Possibilities of hacking into the main system should be impossible. The system should give exactly what it is meant to. Central management is the easiest way of managing a WLAN system. It eases the It person a lot of burden when managing the system. Issues that are security based are noted within short periods of time giving you time to attend to them. 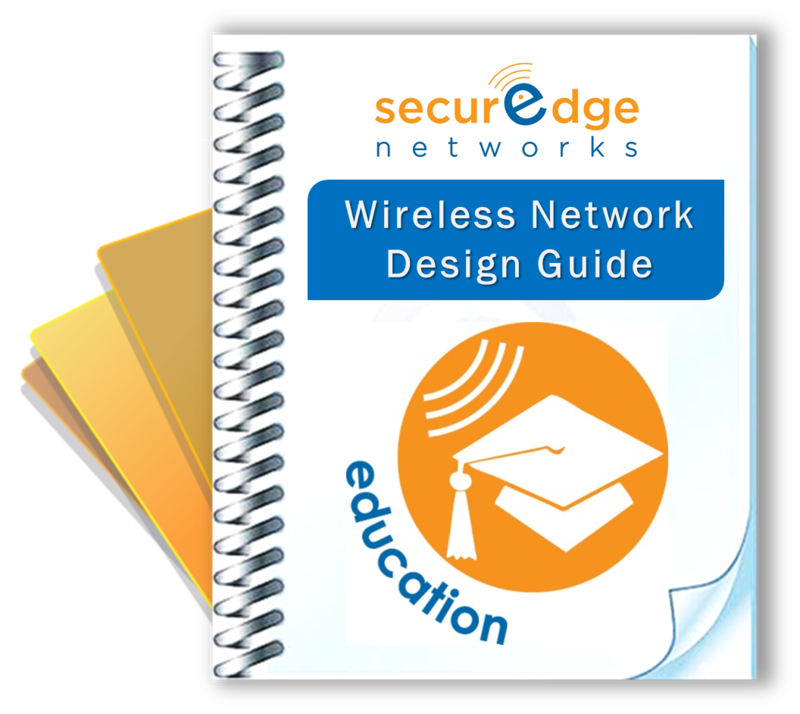 Here at SecurEdge we are experts in school wireless network design and have planned, designed, and deployed successful and secure wireless network solutions for schools all over the country. If you have any questions you can contact us here for a free consultation or free wireless network design. We also have some great kits and guides you might find useful. Good Luck!